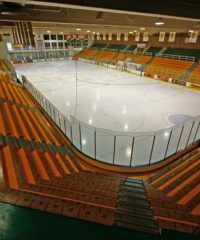 Arena Guide is the most comprehensive directory of arenas, indoor and outdoor rinks in Canada. Use our handy “Plan your route” tool to plan your next trip. 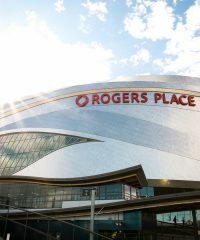 © 2018-2019 Copyright Arena Guide Canada - All rights reserved.